These are indeed from the very early days. All are unrehearsed jams, so a little "rough". 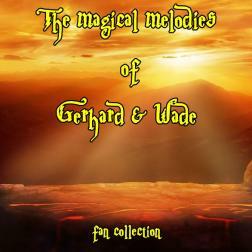 Gerhard's unusual creativity shines through in setting up these little gems. All thanks to Uloisius' generous spirit in collecting and sharing these. Thx so much for the appreciation. Much appreciated.